Why Airtel wants TRAI to investigate Reliance Jio Free Voice Calls Scheme? Airtel has urged TRAI to investigate into Reliance Jio’s free Voice calling scheme. Let’s find out why. Since the day of its launch, Reliance jio has been the talk of the town. The dirt-cheap voice and data services has been the topic of discussion and has also put India on global radar. 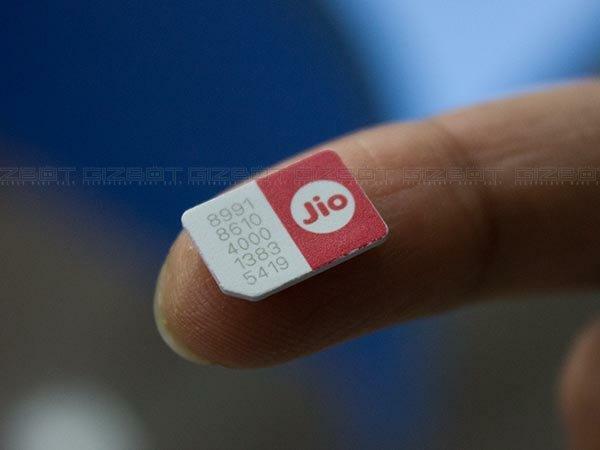 The latest controversy to hit Reliance jio is an appeal by Bharti Airtel Chairman Sunil Mittal, when he took exception to free voice calls offered by Reliance Jio and said that nothing could be free forever. 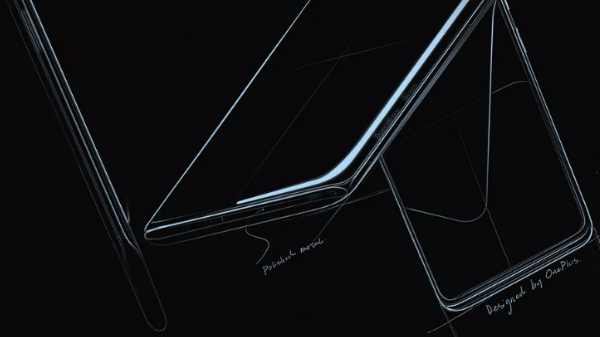 As per IANS, during an event organized by GSMA, Mittal urged the Telecom Regulatory Authority of India (TRAI) to look into the issue. While addressing the crowd, Mittal said, "TRAI needs to settle the issue of Reliance Jio free tariffs as nothing can be free for a lifetime. While this sounds logical if seen from business point of view, we cannot comment on Reliance's plans of offering free voice calls to consumers in India until TRAI come out with an explanation. 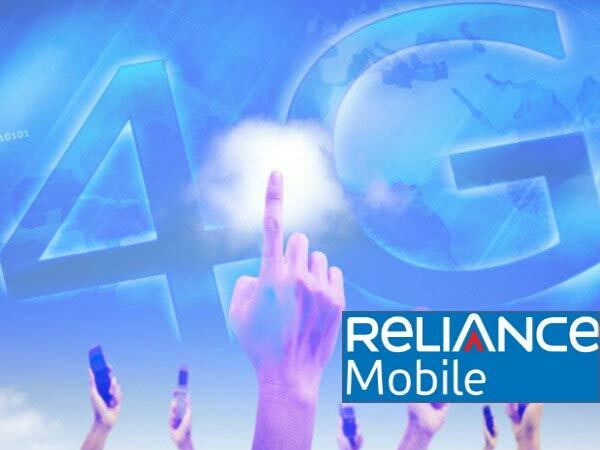 As noted, Reliance has slammed other telcos in India because of the ongoing controversy of loss of interconnection points, which are causing the call the call drops on Reliance jio network. 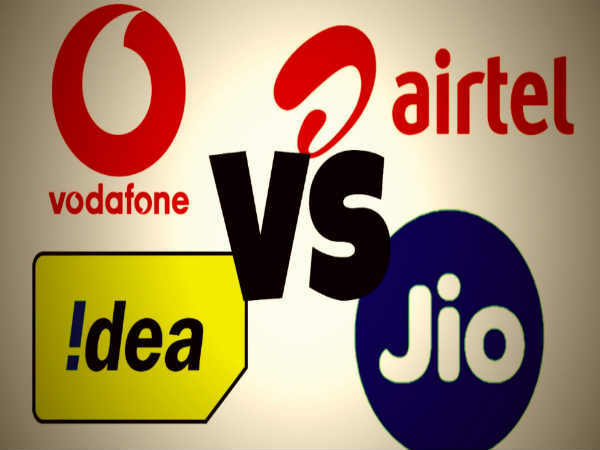 TRAI on Oct 21 slapped heavy penalties on three telecom players -- Bharti Airtel, Vodafone India and Idea Cellular -- amounting to Rs 3,050 crore for not providing sufficient PoIs to Reliance Jio. 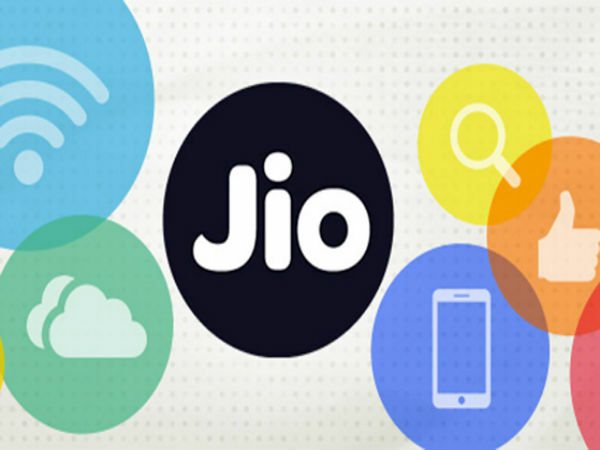 The regulator had received a letter from Reliance Jio on July 14, stating that the incumbent players were not providing it with sufficient E1s (interconnect points, with technical parameters). TRAI said it has recommended a penal action of Rs 50 crore per licence service area (LSA) (except Jammu & Kashmir) where PoI congestion exceeded the allowable limit of 0.5 per cent as reported by Airtel/Vodafone/Idea Cellular through emails on September 23 this year. 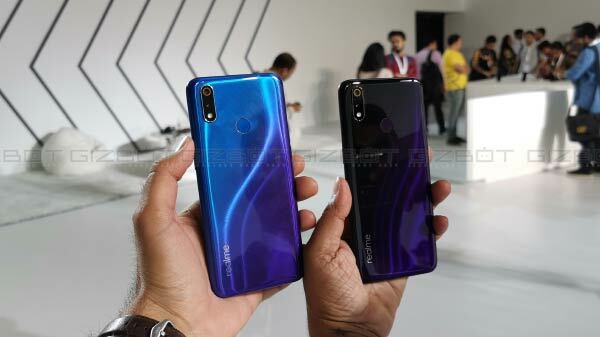 In the case of Airtel and Vodafone, the fines imposed were for 21 LSAs, amounting to Rs 1,050 crore each while in the case of Idea, the fine was Rs 950 crore for 19 LSAs. 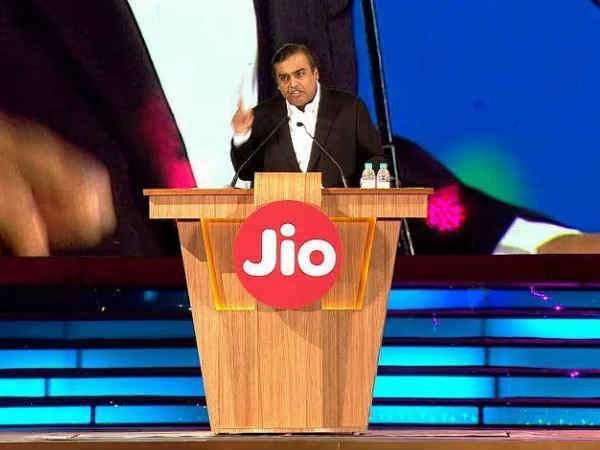 Taking Reliance's appeal to TRAI into account, Mittal said that his company would respond to the government and the regulator regarding the penalties slapped on it, along with two other service providers, for denying sufficient points of interconnections (PoI) to Reliance Jio. Mittal also added that TRAI (Telecom Regulatory Authority of India) must have some confusion regarding the PoIs offered to Reliance Jio and the action of the three operators showed ulterior motive to stifle competition. It is worth mentioning that the regulator had said that it had found no faults with Jio's tariff plans. Now it all comes down to the fact that consumers in the Indian market are banking upon Reliance who had made big promises of offering life time free voice calls on Reliance Jio Network. And in any case, if this comes out to be a scheme to lure consumers just to increase the user base, Reliance will be in big trouble. As we mentioned it's too early to comment on this, we hope TRAI would come out with some definite explanation to Airtel's plea.